Tahoe comes in many shapes for vacations of all sizes. 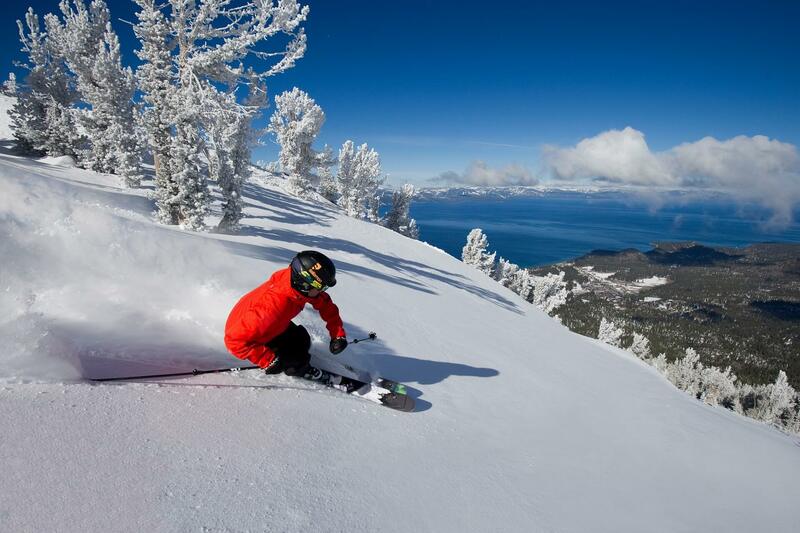 Under one Lake Tahoe sky are over 22,000 acres of skiing and snowboarding adventures, nine world-class ski resorts, and one unforgettable lake. 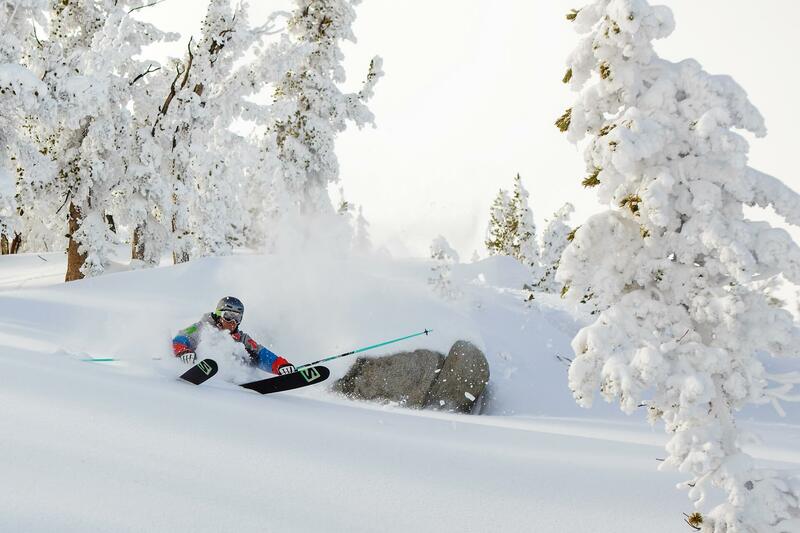 There are a million ways to winter at Lake Tahoe. 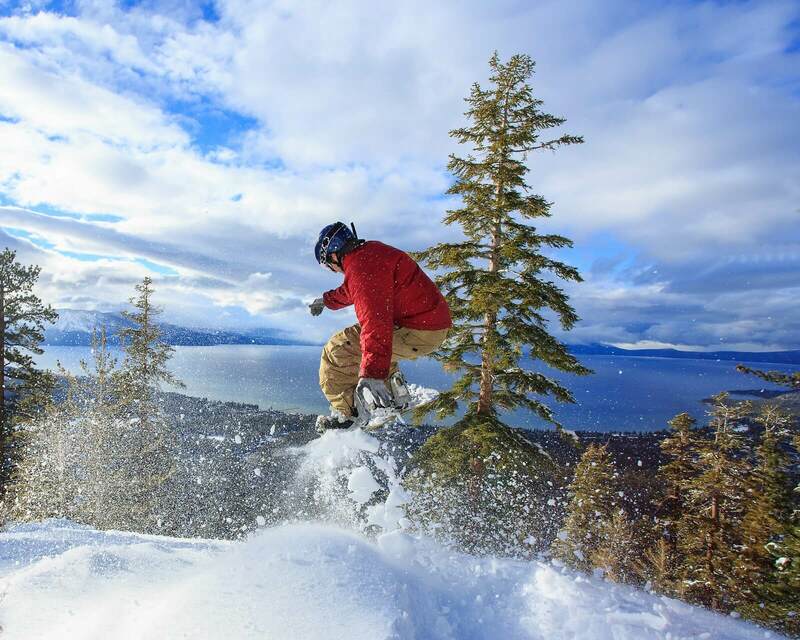 Overlooking the sapphire-blue waters of Lake Tahoe, Heavenly ski resort is one of the most unique snowsports destinations on the planet. 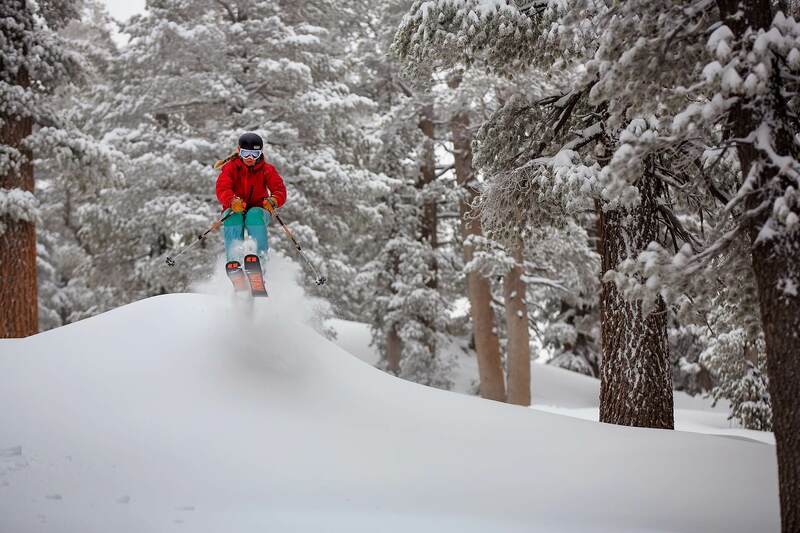 With a higher elevation and the most skiable terrain in Tahoe, you have more hidden glades to explore and groomers to rip than any Lake Tahoe resort. 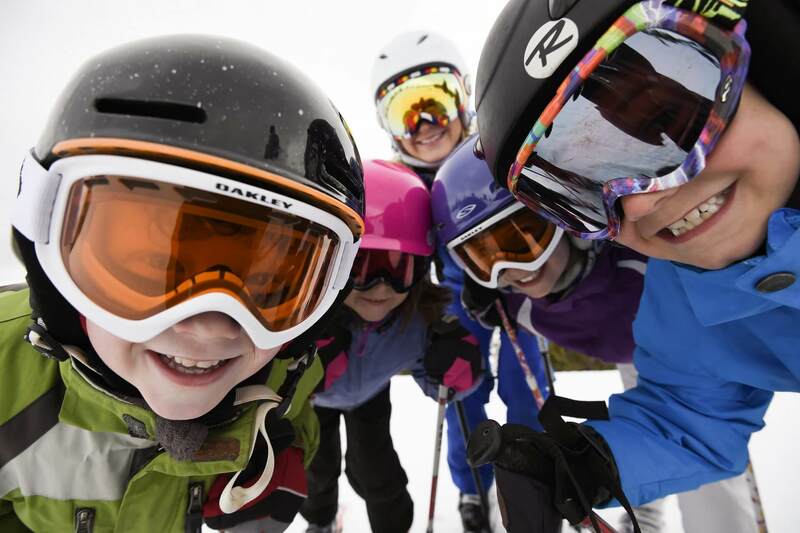 Off the slopes you’ll find more activities and après ski choices than you know what to do with. Grab a Red Bull and bring your imagination to Tahoe with you. 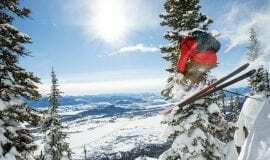 There are 7 different resorts on offer in the Tahoe area, and by hiring a car you can take advantage of all of them. 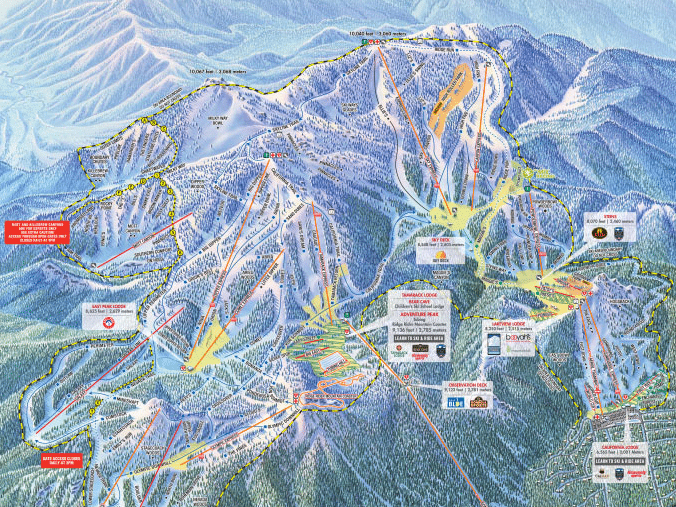 Heavenly Resort is one of the US's largest mountains with over 1900 hectares of skiable terrain. Enjoy spectacular lake views while skiing or boarding this incredible mountain. 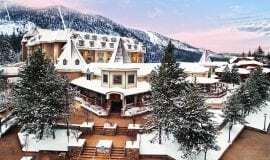 Just steps from skiing, casinos and the beautiful Lake Tahoe. Enjoy resort amenities and services including a hot american style buffet breakfast, mid week nightly wine and cheese receptions, weekend child activities, “Green” exercise classes, movie nights, an XBOX game centre and events throughout the entire year for the entire family to enjoy. 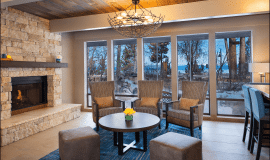 Hotel Azure is a tranquil mountain retreat nestled amongst majestic alpines, across from the pristine shores of of South Lake Tahoe. 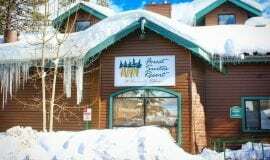 Centrally located Hotel Azure is ideal for family vacations packed with outdoor activities, adrenaline filled ski holiday with friends or a romantic honeymoon;come and experience the Azure of Tahoe.